Now that Freddie Gibbs is free from all the legal trouble, he can concentrate on music. We have heard two songs from the rapper since then but you can also expect a full project with Curren$y in the near future. 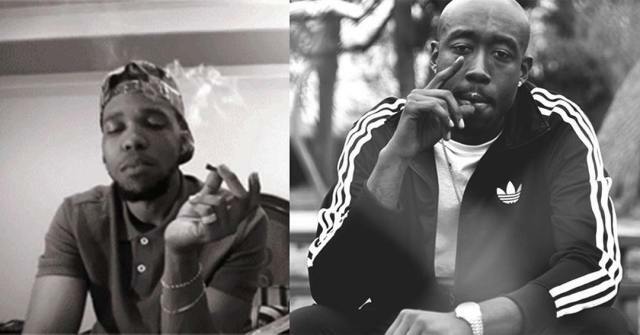 Spitta took to Instagram to announce that Gangsta Gibbs has green lit his idea of putting out a joint EP titled Fetti but no release date has been shared just yet. 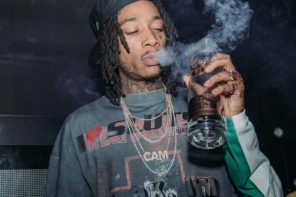 Just a couple of hours after that announcement, Lambo from Gibbs’ ESGN label shared some footage of the two in the studio working on music, confirming that work on the project is underway.